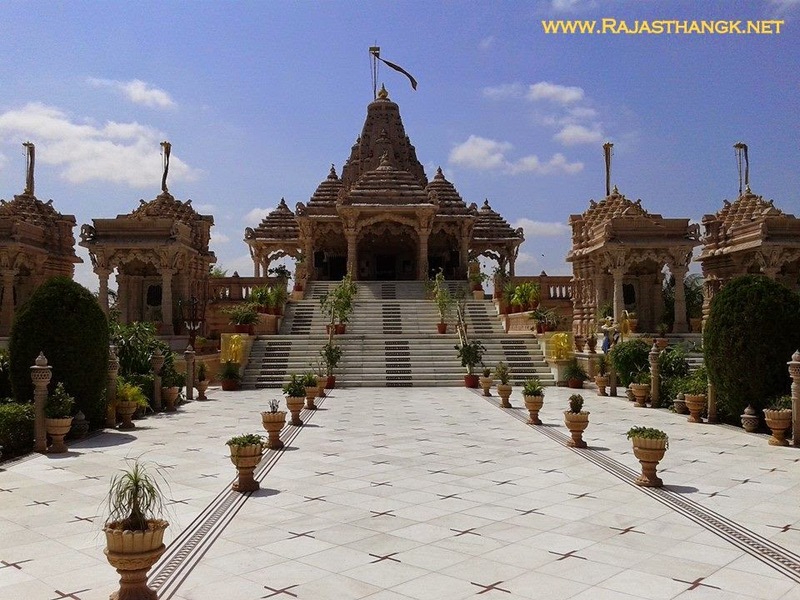 Pavapuri Tirtvh Jiv Metri Dham is situated at Sirohi district of Rajasthan. This campus is developed by K. P. Sanghvi Group and it comprises of a Jain Tirth (Temple complex) and Jeev Raksha Kendra (Animal Welfare Center). 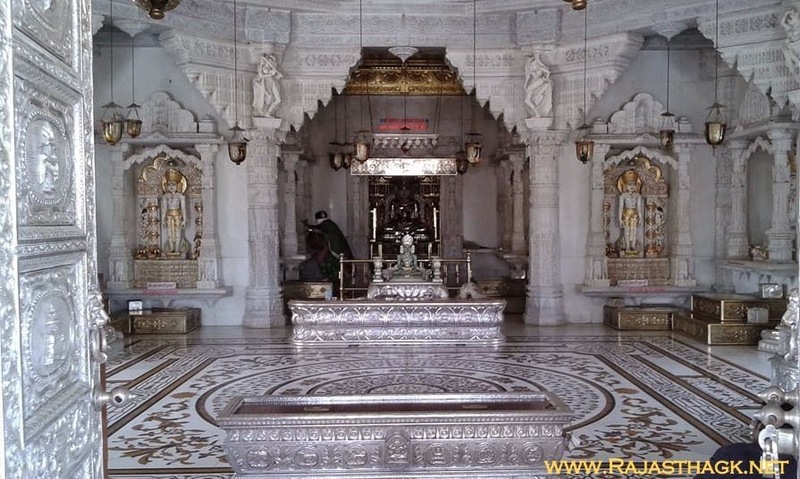 The Tirth derived its name after the Pavada Agriculture well that exists there. Shri Kumarpalbhai V. Shah inspired Late Shri Hajarimalji Poonamchandji Sanghvi (Bafna) and Shri Babulalji Poonamchandji Sanghvi (Bafna), the founders of K. P. Sanghvi Group, to construct a Tirth Dham. They started construction and development of the campus on May 30, 1998, Saturday (Jeth Shukla 15, 2054 V. S.). The initial thought was to construct a small temple and a shelter for 100 cows only but by God’s grace and blessings the campus is now spread over more than 500 acres of land. The temple complex occupies 31,01,472 sq. ft. area and the Jeev Raksha Kendra (Animal Welfare Center) occupies 71,96,112 sq. ft. area to provide shelter to 6,300 stray cattle. It took two and a half years to construct the temple with an average of 400 artisans working daily. The construction was completed on February 07, 2001, Wednesday (Magh Shukla 14, 2057 V. S.) and was finally opened for worship. The devotees were spellbound during the Pratishtha Mahotsav, opening ceremony of the Tirth Dham.